I studied abroad two times during my college career. 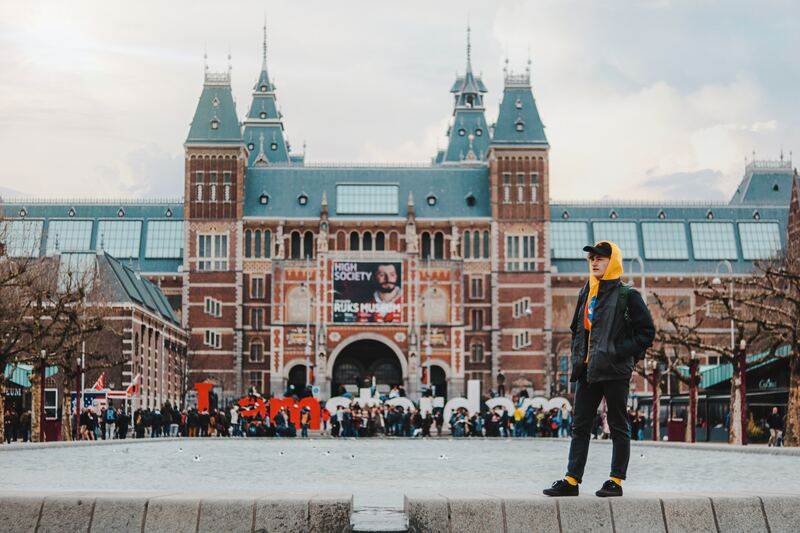 Once was in Amsterdam in the Fall of 2015 during my sophomore year, the other was my final semester of college in Barcelona in 2018. The two.. 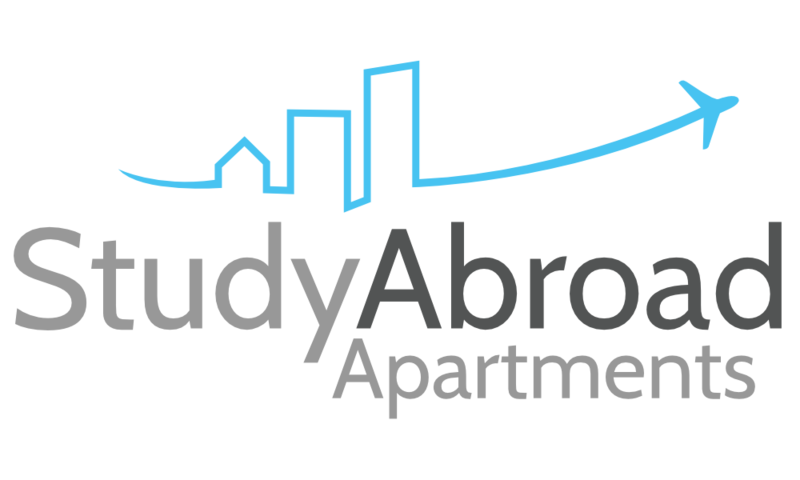 If you are currently studying abroad or you are planning to (and if you do, give us a call at Study Abroad Apartments, and we’ll help you find the best option), you will probably, sooner or later,..